Many parts of the country are experiencing high vacancy rates compared with recent years. This market means attention to the lease renewal process is important if you want to keep your existing tenants. Resigning your current tenants for another fixed term will help to protect your interests in this challenging rental market. Timing is everything when renewing a lease. If you want to keep your tenants and are happy for no rent increase, then getting in early might entice the tenants to stay. More importantly, fixed notice periods apply if you plan to increase the rent or need the tenants to move out. You should aim to have these changes occur on or as soon as possible after the lease expiry date, so you will need to start the renewal process early. Let’s take a look a few scenarios to explain how the lease renewal process is applied. The obvious question here is do you need a new lease? 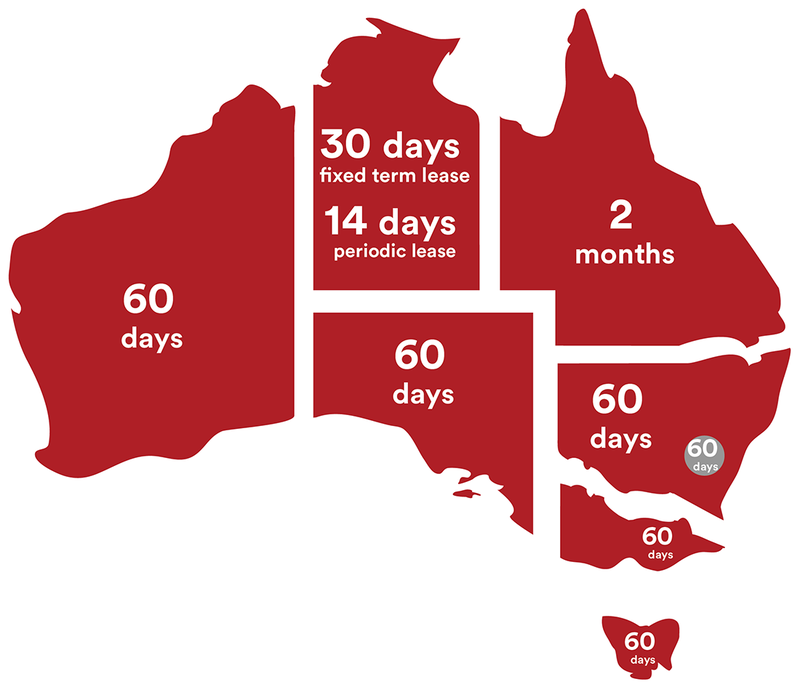 If a fixed term lease expires the arrangement will automatically convert to a ‘periodic’ arrangement. This generally provides less protection for the landlord, especially if the tenants want to break the lease at some point. Assuming it suits your interests, you should make a habit of renewing a fixed term lease with another fixed term arrangement. You do not need to generate a new lease document. 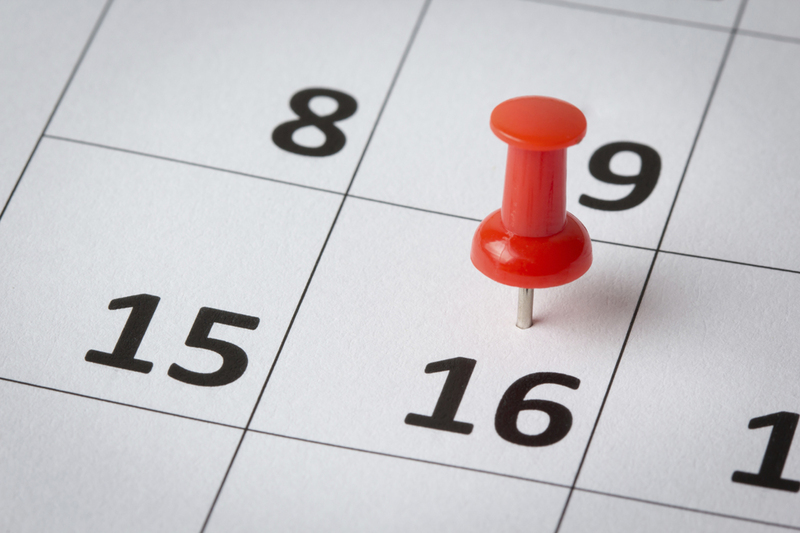 It is sufficient to cross out the existing lease end date and replace it with the new date. Then have all parties initial the change. Alternatively, you can draw up a simple letter/agreement noting the new lease expiry date and have all parties sign the agreement. Keep in mind, you can only do this if the only change to the arrangement is the lease end date. You must be mindful of the notice period required for a rent increase and start the renewal process before that time to allow for negotiation with the tenant. Work backwards from the lease expiry date. Take the date, subtract the notice period, then subtract at least a fortnight for advising and negotiating with the tenant. This way you should be able to time the rent increase to take effect in the first pay period of the new lease. Rent can only be increased once over a 12 month period. During a fixed term agreement of 2 years (or more) the rent can be increased at any time but cannot be increased more than once in any 12 month period. This is known as a termination ‘without grounds’ or ‘without cause’. This means you don’t have to give a reason. It sounds worse than it is really. One could argue that it is better for the tenant to have the lease termination on this basis as opposed to ‘recurring arrears’ or some other negative reason. Keep this in mind: a renewed lease is not not the automatic right of a tenant. Have I had to chase the tenants for rent and utility payments? Has there been any concerns with maintenance of the property while they’ve been renting? Have the tenants breached the terms of lease eg. with regard to pets, number of approved occupants, noise complaints? If you answered ‘yes’ to any of these then you need to think very carefully about renewing the lease. Past behaviour is usually an indicator of future behaviour. Do you really want a continuation of the headache? If you are increasing the rent, you should also have the tenant ‘top up’ the bond so that it remains at the standard equivalent. Some states also require smoke alarm checking and pool fencing checking at lease renewal time.